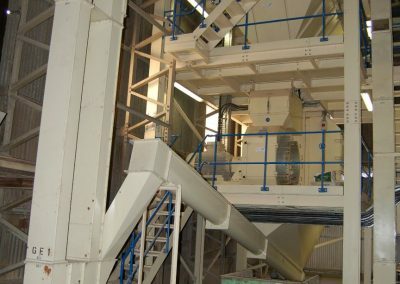 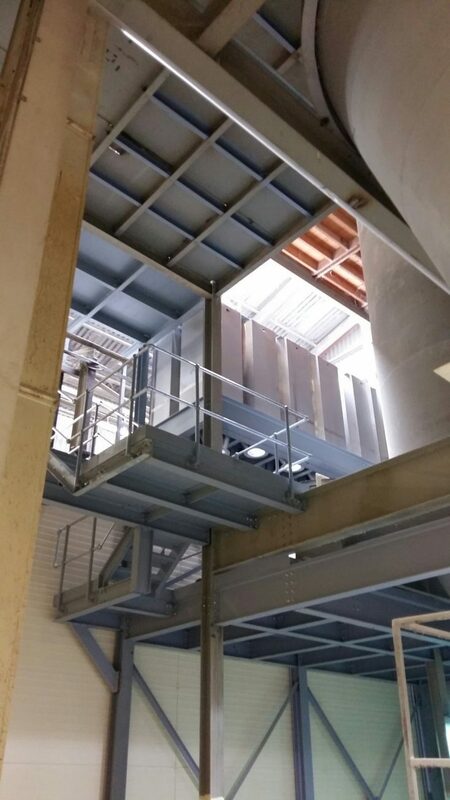 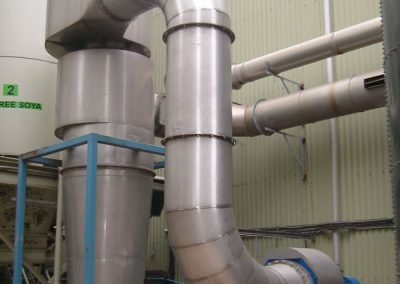 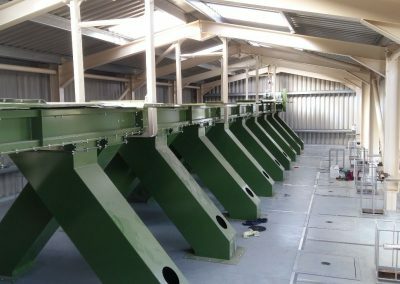 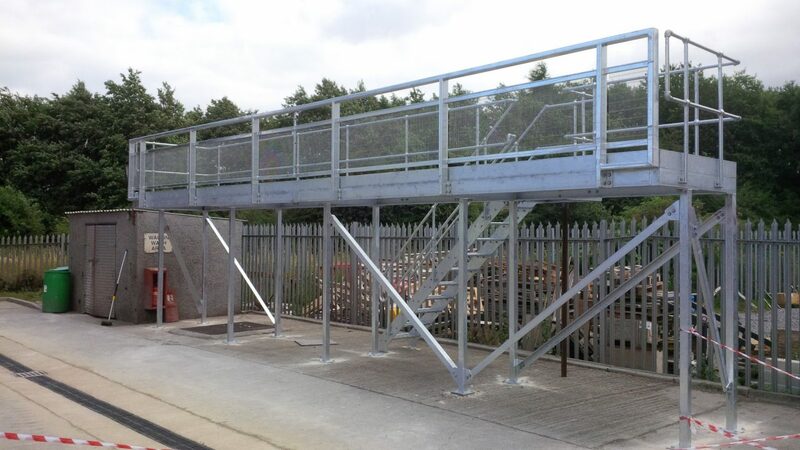 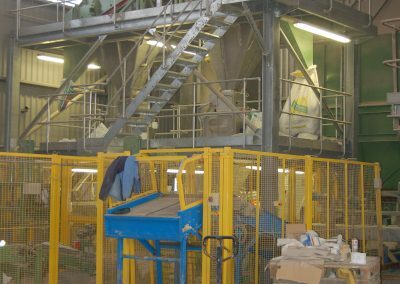 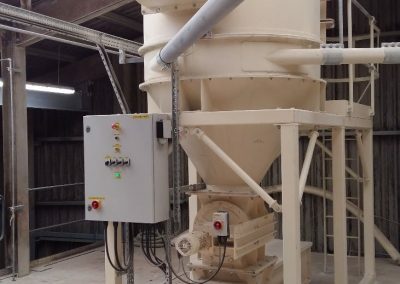 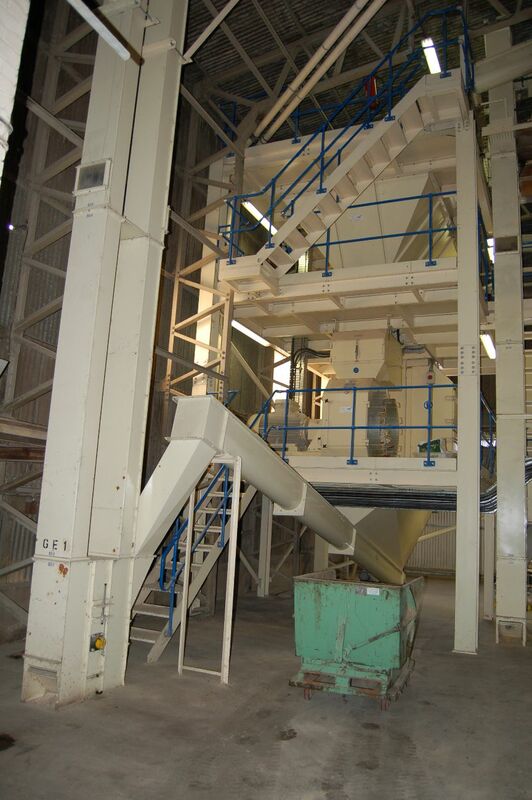 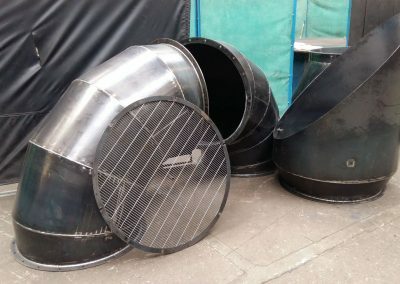 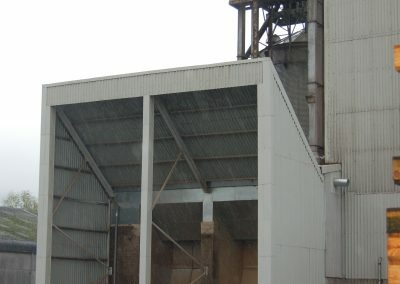 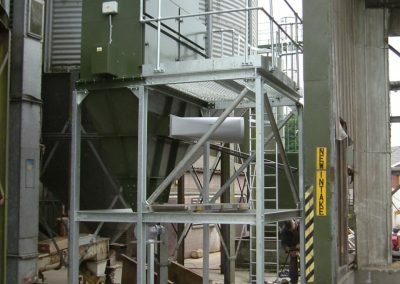 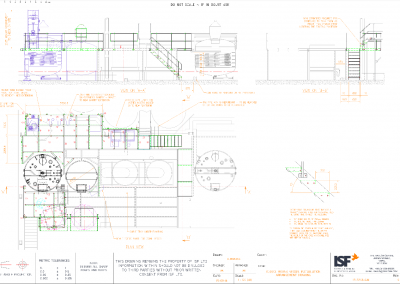 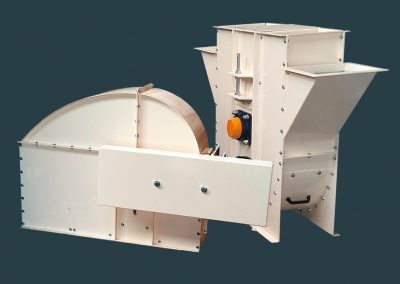 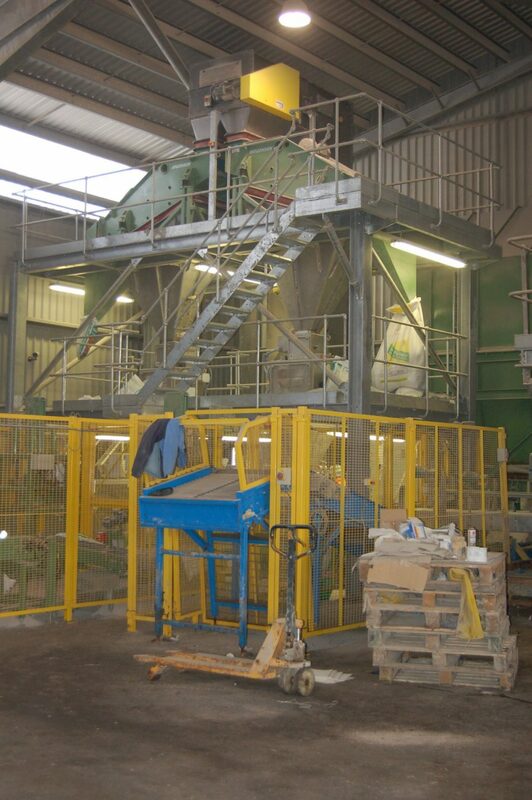 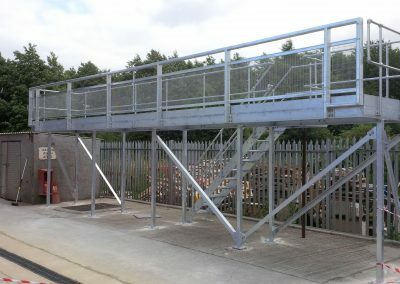 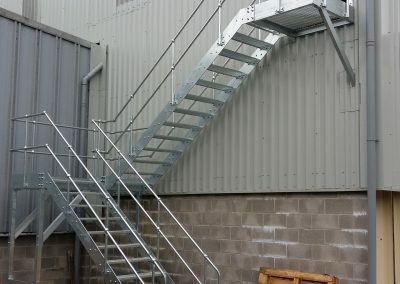 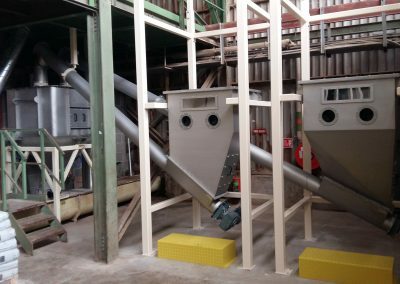 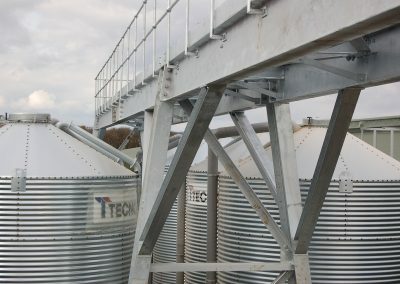 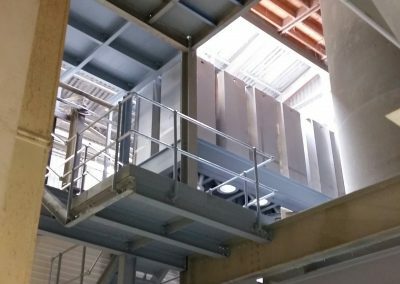 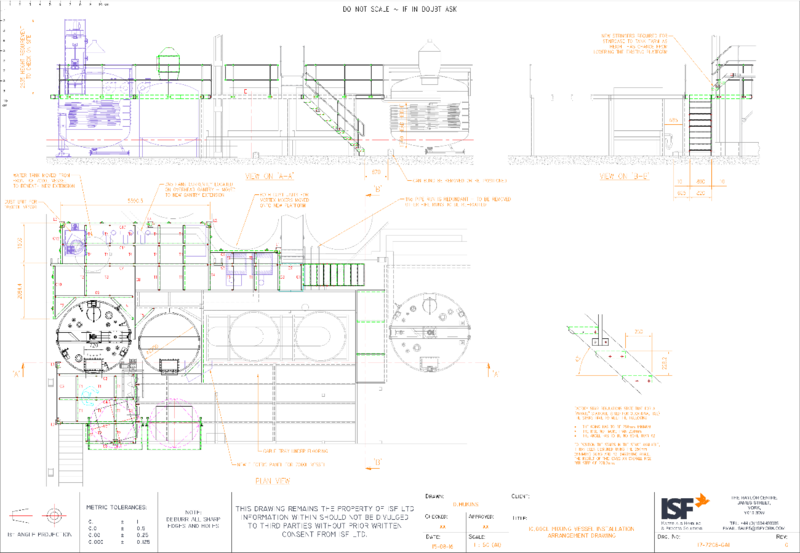 Process towers, support structures, stairways, ladders and platforms are all manufactured to the latest factory regulations and can be supplied in either self-colour, painted, powder coated or galvanised finishes. 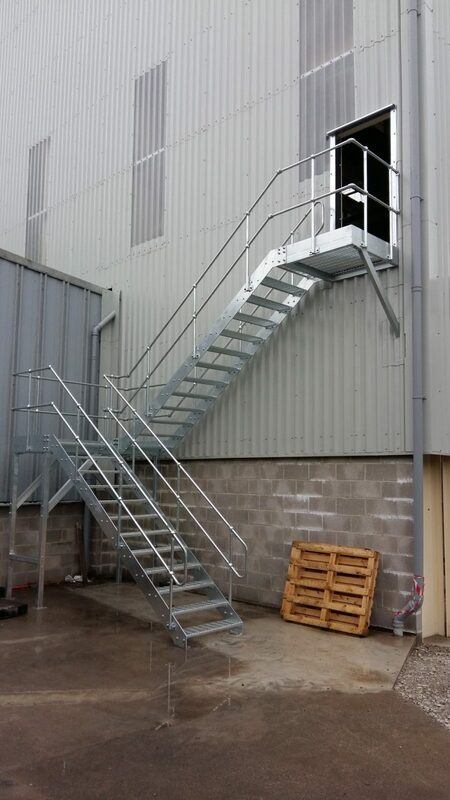 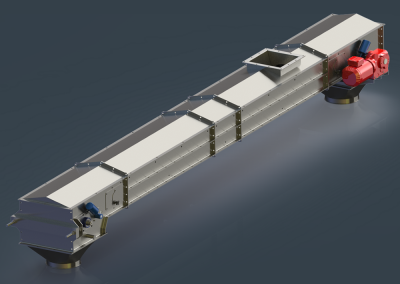 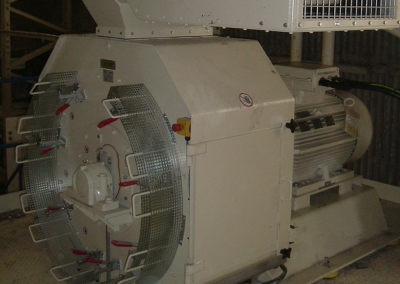 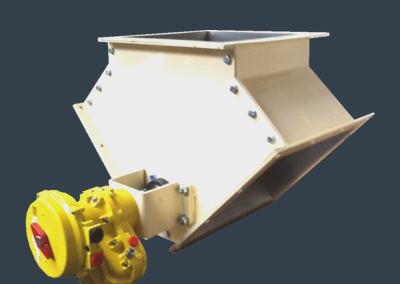 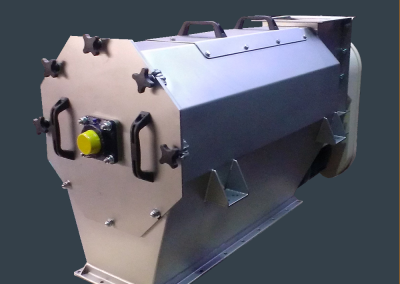 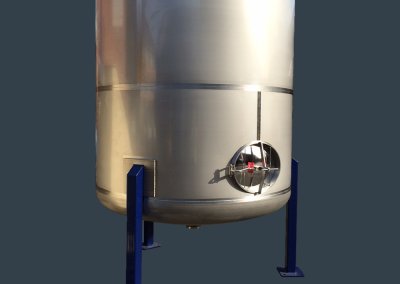 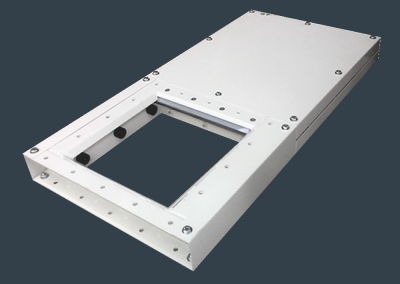 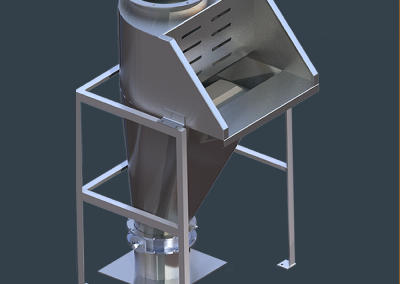 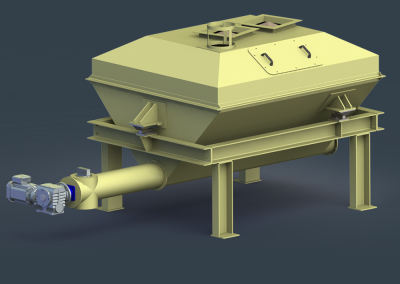 Designed, manufactured and installed to the Latest European CE standard (mandatory July 2014). 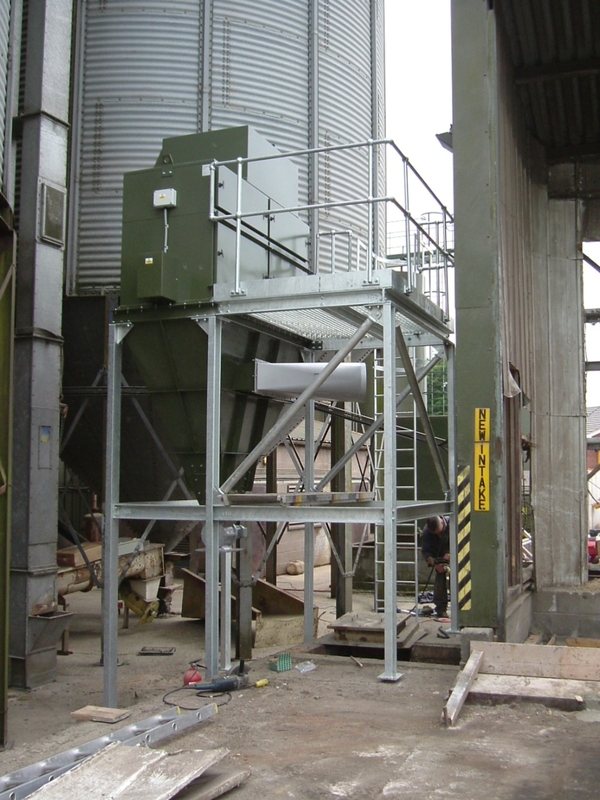 All installations of equipment require safe access for maintenance or inspections.